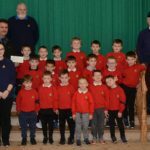 Boys Brigade members breathed fire to secure an exclusive Campbeltown Picture House screening of How to Train your Dragon 3. 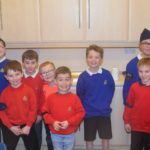 The 1st Campbeltown Company of the Boys’ Brigade took over screen two last Saturday. 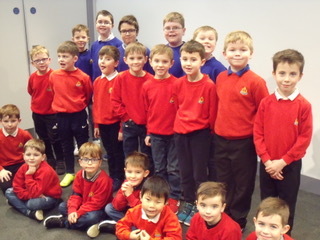 After the film the boys enjoyed a juice and crisps in the Wee Pictures’ meeting room.